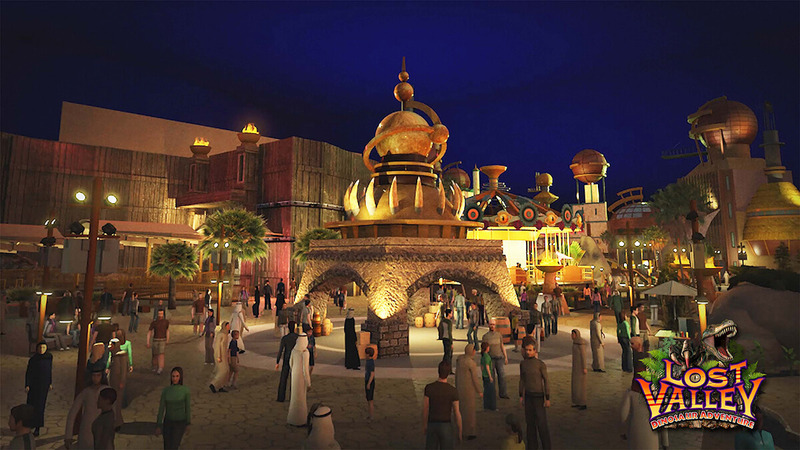 International mega-themed park, IMG Worlds of Adventure, has opened its doors. 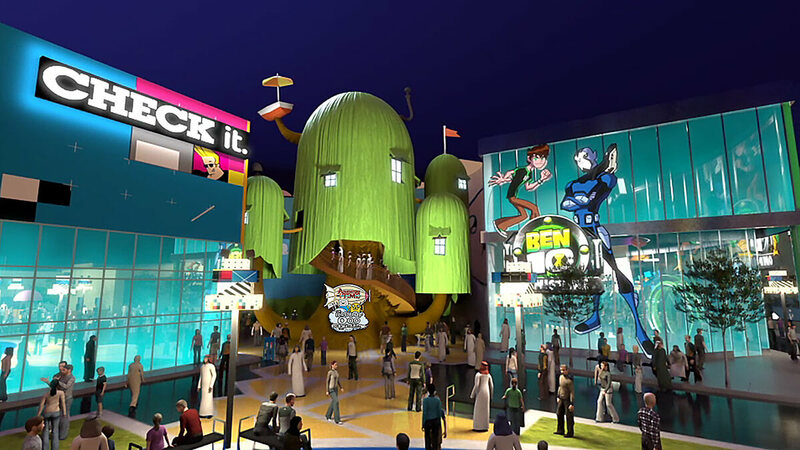 The world’s largest indoor theme park is featuring popular Marvel and Cartoon Network-branded rides, opened its doors to the public in the Middle East's tourist hub of Dubai. 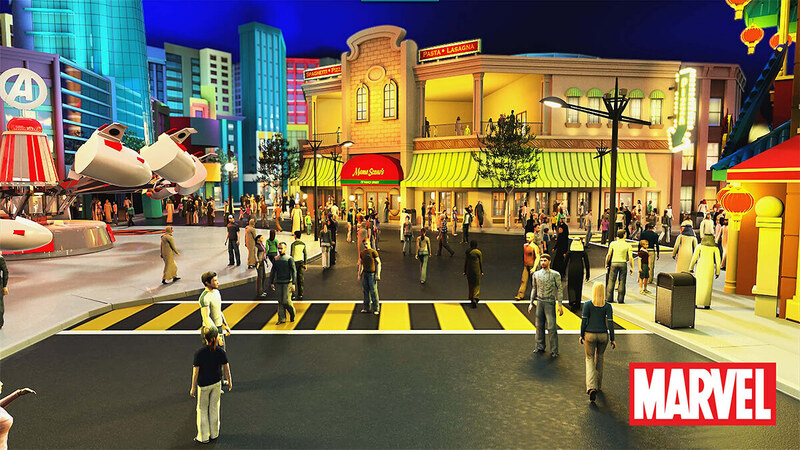 The mega park is wholly owned by the Ilyas and Mustafa Galadari Group and managed by IMG Worlds. 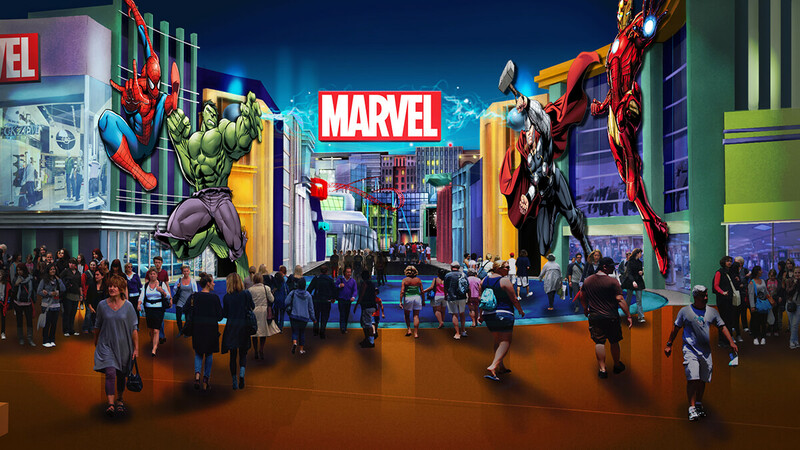 Spanning 1.5 million square feet, equivalent to 28 football fields, it is the first global theme park to feature international brands Marvel and Cartoon Network, in addition to two proprietary brands, IMG Boulevard and Lost Valley - Dinosaur Adventure. 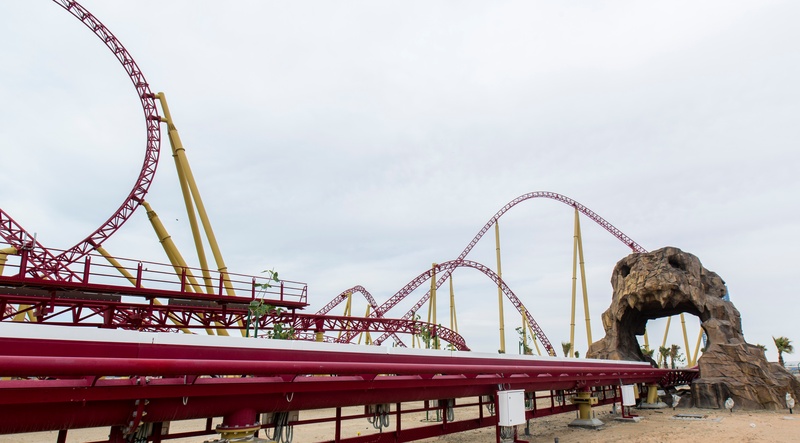 Providing an immersive experience, IMG Worlds of Adventure includes a unique array of roller coasters and attractions, complemented by 28 original F&B offerings and 25 retail outlets. "The creation of IMG Worlds of Adventure is the realization of a shared childhood dream. This landmark launch has turned our aspirations of creating the world’s largest indoor theme park into a reality." Ilyas Galadari and Mustafa Galadari, Executive Co-Chairmen and Owners of the Ilyas & Mustafa Galadari Group, said in press release. Tickets for entry to the park can be purchased at www.IMGworlds.com with adult ticket prices set at AED 300 and children at AED 250. Ultimate Fast Track passes are an additional AED 195 with Fast Track 3 shots passes at AED 125. Annual passes to the park can be purchased for AED 2,495.